PHA is on a mission to get to know our future players better! If your player will attend one of these high schools, your child will be eligible to play high school hockey at PHA. 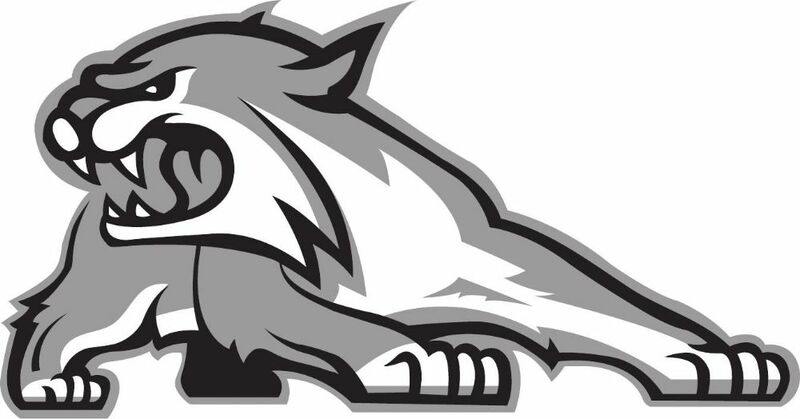 If you would like to receive periodic communications regarding programming information, please take a moment to register in our Future Prowler program. It is free and there are no obligations if you register. Registering will give you a chance to learn more about our organization and stay informed on all things Prowler. Registration requirements are being in grades 2 to 11 and living in one of the high school districts list above.